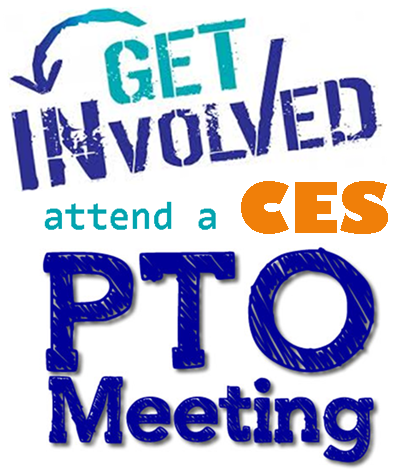 CES PTO meets the first Tuesday of each month at 5:45 PM in the CES library. Our next PTO meeting will be Tuesday, May 7th. Come join us! Click here to Like the CES PTO Facebook Page.